From weekend trips, to months away in foreign places and business trips in between, getting your travel down to a routine is key. Sure, it'll take a few trips of you forgetting things, messing up and sitting in your seat full of regret - but once you get it dialled it feels so good. I'm listing out my favourite things when I hit the road. Anytime I don't have them, there's a good chance I'm a sassy camper. If you've followed along on my travels, there's a good chance you've seen this suitcase with me. I take it absolutely everywhere. The size is amazing, and even though it's carry on, I've used it for week long trips away. There's a lifetime warranty on AWAY bags AND it charges my devices (Ejectable battery is compliant with all airline policies, TSA-approved, and safe to fly.). Did I mention that they're super cute? Because they're super cute. I started using this bag late last year and it's grown to be quite the staple for both travel and everyday life. 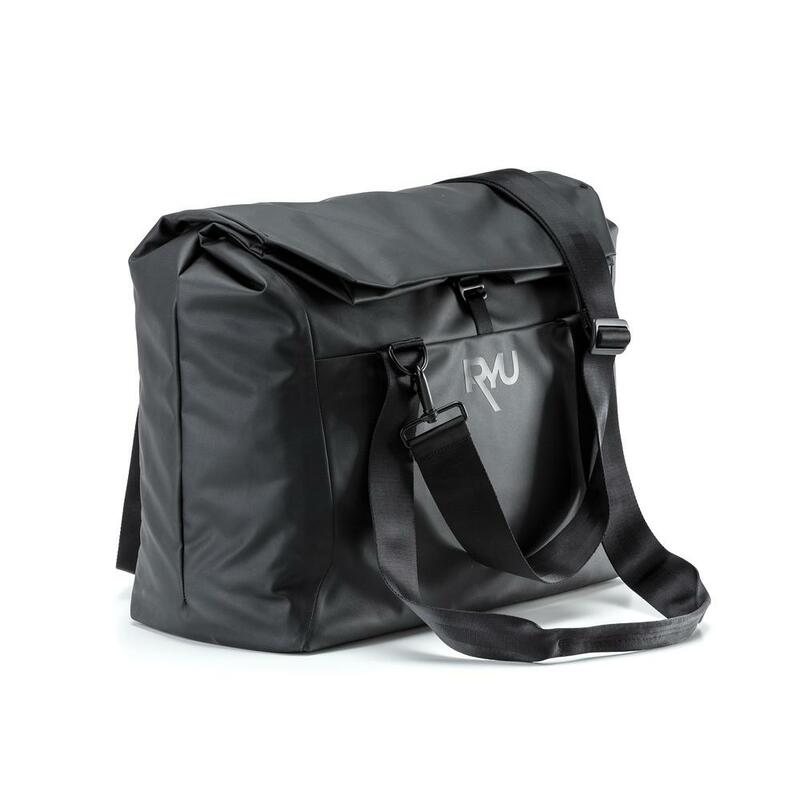 The bag conveniently slides onto my suitcase handle and has multiple straps to allow for easy carry options. I also LOVE that it has the ability to expand to double it's carrying size (21-24L). Yes, this kit comes with bath salts. No, I don't use them on the plane. But everything else that comes with it helps with relaxation and settling into your journey - especially on longhaul flights. This is hands down one of my favourite sleep masks and the combo of the Sleep Well essential oil with the Tranquility spray is unreal. A pump of this refreshing spray along with a deep breath gives me a second wind when I'm feeling tired. This is definitely one of my essentials in my bag. For those of you travelling on airlines, it's under 100mL - which means it can come on your carry-on! Head into your local Saje store, or order online! While I'm listing my favourite wipes in my bag on the go, having any kind of wipe helps me freshen up when I'm feeling stale. Click on the the link below to learn about the Matcha Caffeine Matcha Wake Up Wipes from First Aid Beauty or head to your local drug store to grab another brand. 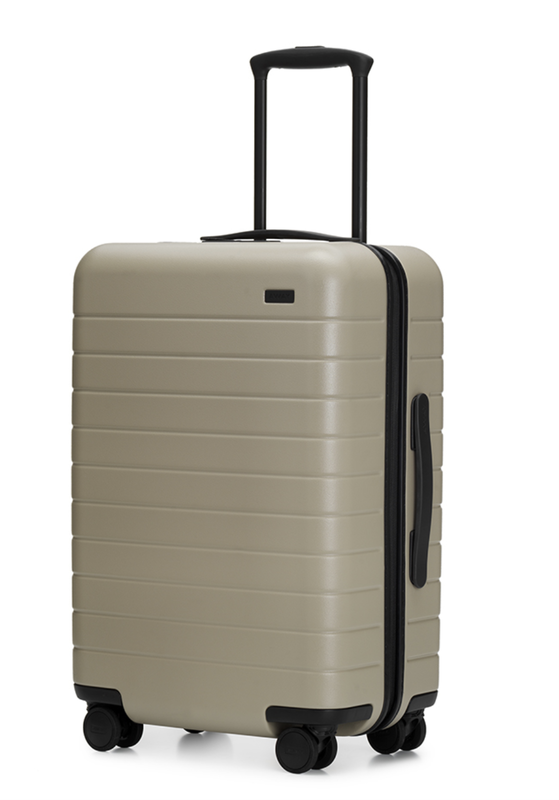 TIP: always visit the travel section in the drugstore for carry-on sizes! Speaking of the travel section of your local drug store, that's where I pick up these bad boys. I think it's a given why hand sanitizer comes in handy during your travels (and everyday tbh) - but I especially love these jelly wraps that allow me to attach this to my daypack or purse so it never gets lost! Pop one of these in your mouth, feel the fizz on your tongue, swish around with some water and rinse. I love these after car naps and long plane rides. Bonus: the tabs make this a liquid free pack and is so perfect for flying. I've been using these headphones since last year and have no complaints. 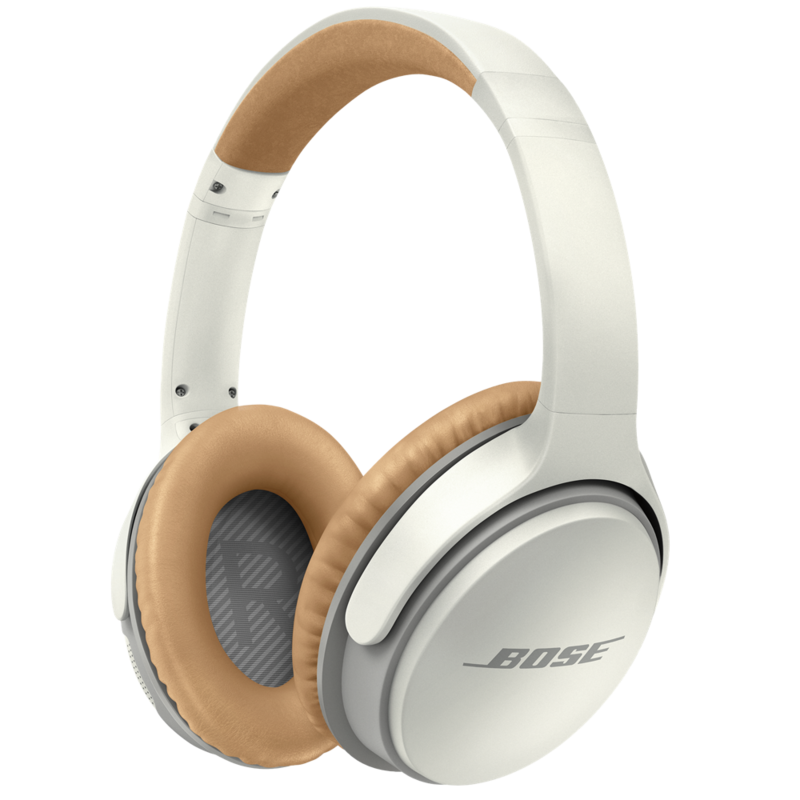 They're not noise cancelling but with a $250 price point, I can't really complain. The battery life on these are amazing. I use them almost everyday and charge them about twice a month. A cord is included for those times you need to plug in during plane rides or devices that aren't compatible with bluetooth. These are hands down the best tastings tabs I've thrown into my water bottle. The bonus? They're low on sugar! NUUN offers a wide range of products depending on your activity level and a great selection of flavours. I use these on the daily to help keep hydrated and can't travel without them! Buy them at your local drugstore, Whole Foods or online. If you're anything like me and crave something sweet like basically all the time: meet your new favourite things! A package of SmartSweets boasts 3g of sugar and 28g of fibre. Ditch the gas station candy and throw a few packages of these in your bag the next time you travel! Grab these at your nearest Whole Foods or order them online! Have some essentials that didn't make the list? Comment below, I'd love to hear them!